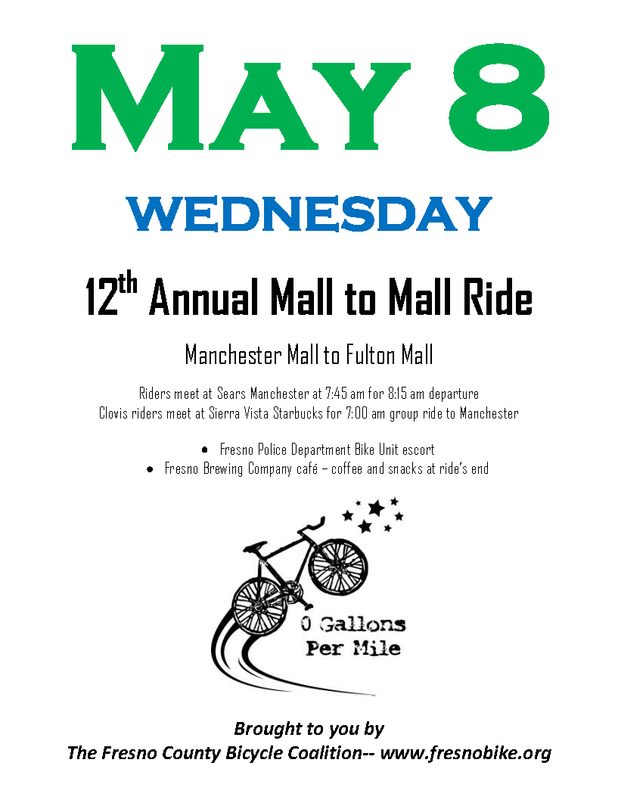 Meet at the Transit Center next to Sears at Manchester Center. Ride leaves about 8 for a relaxed cruise down Blackstone Ave and through downtown. Destination is the Fulton Mall !